Last month, Congress passed the First Step Act, historic criminal justice legislation that reduced some of the harsh penalties that disproportionately sent black men to prison. Now, Florida Sen. Jeff Brandes wants to apply it to Florida. The St. Petersburg Republican said Wednesday that he’s filing a bill this week adopting some of the “best ideas” from the Congressional bill, which passed with widespread bipartisan support and the backing of President Donald Trump. What exactly is in the bill is unclear, but Brandes said it would include ideas like easing mandatory minimum sentences and allowing judges to hand down lighter sentences. He said that while there will be one “First Step Act" bill, there will be many other bills with similar ideas that could get rolled up into one big package by the end of the legislative session, which begins March 5. Brandes, who chairs the Senate’s Appropriations Subcommittee on Criminal and Civil Justice, has been a champion for criminal justice reforms in the Legislature, but his colleagues have prevented some of his big ideas from passing in recent years. And whether Gov. Ron DeSantis will support such measures is unknown, however. The new Republican governor’s rhetoric has been tough on crime. 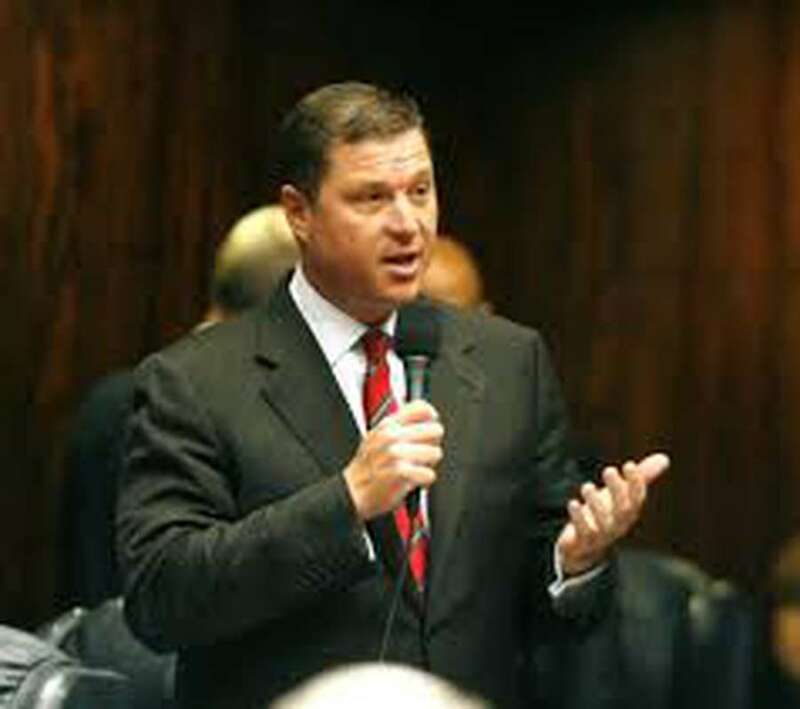 But Brandes said he’s hopeful DeSantis can be convinced, noting that DeSantis cast a vote for an early version of the First Step Act while in Congress, and DeSantis' pick to lead the Department of Corrections has also supported the bill. Plus, it’s a matter of money. Brandes said the department is asking for twice as much money for health care and prison pay as last year. “The truth is, they’re on an unsustainable path. We recognize that,” he said.